Started off the week with a doozy- it was raining outside so I decided to run on the treadmill at my gym for an easy 3 miles. When I got there, the building was being evacuated because of a fire alarm going off in a restaurant that's connected to the gym. I eventually got in, but the alarms went off for my entire run. Not exactly the best Monday ever, but I got my run in and felt really good! According to my training plan, I was supposed to have a speed workout today. I got home from work, not really looking forward to it, when Dan asked if I wanted to go for a run with him and Selma. That sounded SO much better to me (and he never offers to go running with me normally) so that's what I did instead. I didn't time it, didn't care about pace, and was just happy to be out with my family! We stopped by the dog park afterwards, and it was just what I needed. I usually do my race pace workout on Saturdays, but when I started out on this run I decided to just get it over with. My legs felt fresh and the weather was perfect, so why not just get it done!? My goal pace for my upcoming race is 7:45/mile, so I was happy with my splits of 7:41 and 7:36. The pace felt good and comfortable for me, even on a more hilly course. I definitely didn't fuel properly and didn't really eat much all day. I think if I ate more all day and planned better for this race I would have felt a little better (I started to struggle a bit on the last 1/4 mile of the paced miles, and took my recovery miles really slowly). I am happy to see some improvement in my paces from last week though. In the evening I also did my core workout. In two weeks I'll be doing the Riverview 5k (one of my favorite races and in the neighborhood where I grew up! ), so I decided to go out to the park to run the course. I really need to get over to Riverview more, because the park makes me so happy. There's a tree-lined two mile loop on the road, as well as tons of trails and other roads to run on. I had Selma with me, and we crushed this run! I was surprised that my legs felt so good, and the hills that used to seem so big and intimidating to me just felt like little bumps. Yay for hill repeats during marathon training! I woke up with bruises all over my right foot and on my big toe nails. Kind of freaked me out but I get bruised really easily and it doesn't hurt at all (even when I'm running) so I'm guessing I bumped it or dropped something on it. Hoping that it's not something serious! This run was ok..it was really hot out and I overdressed a ton (in the 80s when I started and I wore a t-shirt and pants...what was I thinking). Made it through though! How was your week of training? Ever wake up with phantom bruises? I'm just going to warn you all today- this week sucked. It happens to me every year and I've come to expect it- the first hot and humid week of the season is always so hard. I feel sluggish and slow, and running a mile feels like I'm finishing a marathon! Luckily this was a "step-down" week in my 5 miler training plan, so there weren't too many miles on my schedule. I hope that forcing myself outside on hot days (and waiting until later in the day to run) helps me adapt to the hot weather faster! Here's hoping to feeling better in the coming months! I went on an easy run around North Park, and then met up with Dan and Selma at the dog park. Nice easy way to start the week! I had 400 meter repeats on my plan, so I headed down to the track after work to get it down. Unfortunately, the track was packed with some kind of group and I didn't feel like weaving around people, so I decided to take my speed work to North Park and use the quarter mile posts as my markers. I did a half mile warmup, followed by 5x 1/4 mile with 1/4 mile jog between reps. I ended with a cool down jog and was STEAMING at the end! It was definitely warm out- close to the 90's! No running, but did a leg workout and took Selma to the park for a hike. I took Selma for a run with me at the park! I just got a new running belt to use with her that goes around my waist, so that I can run hands free with her. It made such a big difference and made running a lot easier. I can see myself running with her all the time now! I was supposed to do my second speed workout, but we spent all day out of the house. We had some errands to run and ended up being out from 8 in the morning until 6 in the evening. The last thing I felt like doing was going for a run, so I decided to skip my run and just do my yoga and core work. The highlight of the day was trying out a brewery on my Tour De Beer list- All Saints Brewing. If you're ever in the Greensburg area you HAVE to stop by- one of my favorite breweries I've ever visited. This whole run was a struggle fest! It was so humid and hot out, and I just felt so miserable this entire run. I shut off my watch within the first mile because I didn't care about time, I just wanted to get through the run. I'm just happy that I actually finished the run and didn't quit, so at least something positive came out of it. And just like that, it's summertime in Pittsburgh. Last week I was running in temperatures in the 30s and 40s, and now all of a sudden we're in the 90s! How does that happen?! Luckily I love warm weather and I'm looking forward to spending a lot of time outside this weekend. We have some fun plans which include checking off some breweries on my "Tour de Beer" list, and hope to get in some hikes with Selma. I hope you have a sunny and happy weekend as well! I feel like I've been hearing this song everywhere lately, and I don't even care because it's SO GOOD. It makes me want to dance every time it's on (which means I had to put it on my running playlist!). It's catchy and I think it'll be my summer anthem. 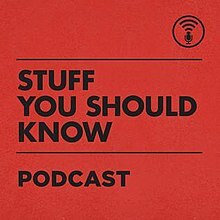 I've been listening to this podcast for a really long time, but have to mention it now! 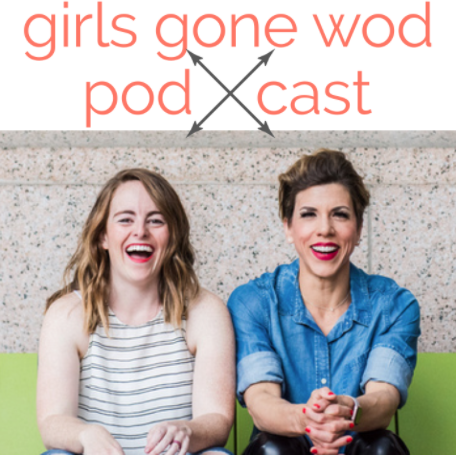 Joy and Claire (the two hosts of the podcast) just started a Whole30 and are documenting their experience every single day. I've gone through two Whole30's myself and had a great experience with them, so if you're thinking about trying one out or want to learn more, I would suggest listening to their thoughts, which are being shared in real time! Plus- this is a Crossfit podcast, which means that they'll be covering the Regional competition that starts today, as well as the Games later this summer! 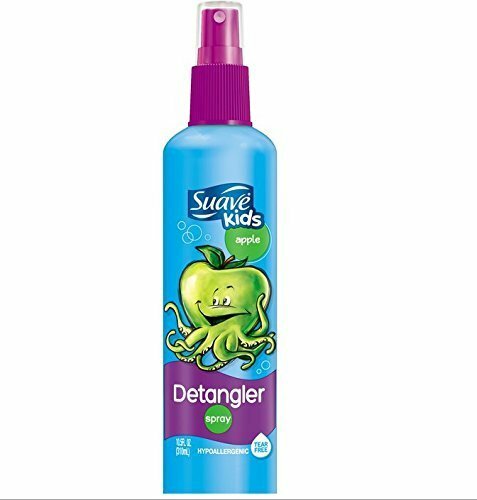 I'm not embarrassed to say that this is my all-time favorite hair product. Not only does it do a great job of detangling my hair (which can get really knotty if I'm not careful), but it also smells amazing. I use this after my shower to help me comb through my hair, and it leaves my hair silky smooth and with no knots. If anyone here follows Alina Gonzalez (aka thehyperbalist) on Instagram, I also use this as part of her #lifechanging air dry hair tip! It works perfectly, and I've loved having wavy, air dried hair lately. I admit that when I heard the premise of this show I thought it would be really dumb and cheesy, but I'm actually obsessed with it and binge-watched every available episode! The show follows couples (usually about four per episode) as they have their first date. There are interviews with each person before, during and after the date, as well as a couple interview where it gets awkward and the producers ask if there will be a second date. It's a really sweet show that shows so many different types of people in a raw and authentic way. I highly recommend it! This week was my group's annual All Hands meeting, where we had presentations and activities all week. 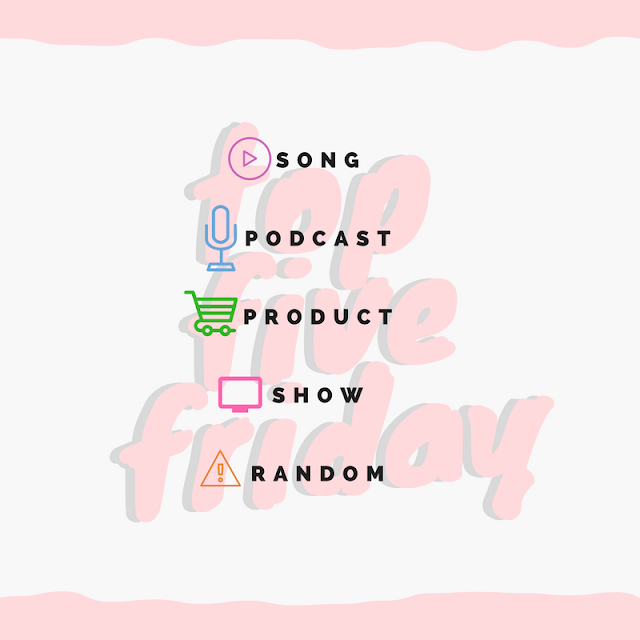 This is always a really educational week, where we get to learn about different projects and teams in my group, as well as do some deep dives into emerging trends in the industry. We always get to do a fun group activity as well, to get to know people in other groups on a more casual and social level. This year, we got to make tricycles and wagons, and decorate canvas bags that we filled with books that were going to be donated to local non profits. We also played a very competitive puzzle game, where my team ended up having one of the best scores! It was a long week with 12 hour work days, but it was so nice to get to interact with new people and find out what's happening across the company. What's your favorite hair product? Who else loves team bonding?! 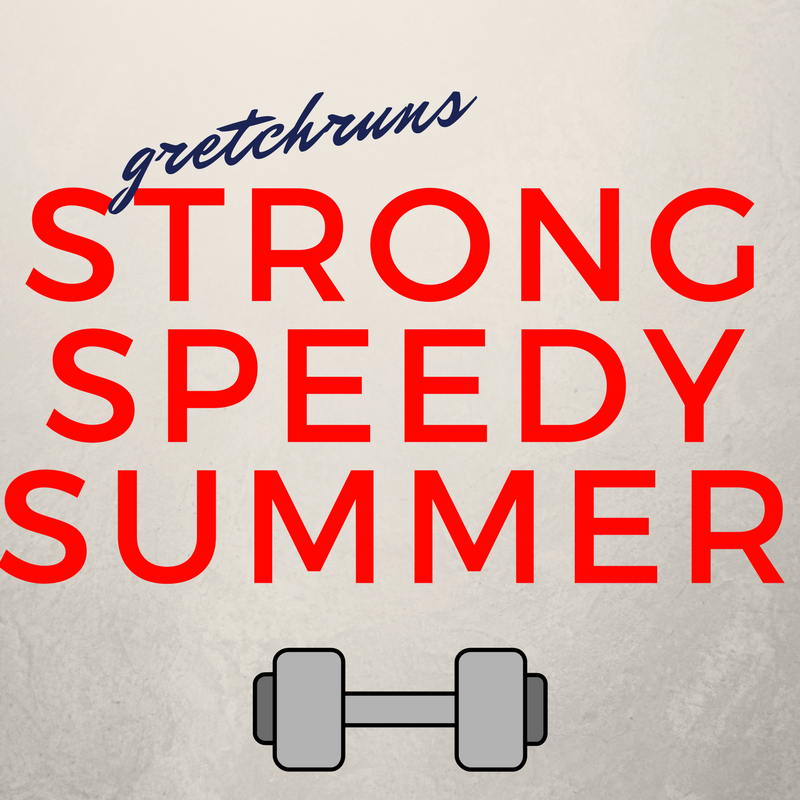 This summer I'm planning on focusing on getting stronger and training for shorter distance. For the past few years, I've been training solely for longer races (10 milers, half marathons and full marathons), and have sprinkled in some shorter races as part of training. 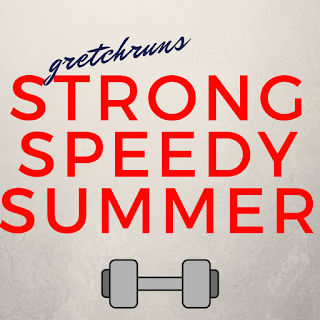 I really miss running these shorter distances, so I decided to spend the summer working on my speed and getting stronger! but replacing some of the runs with strength sessions. -Rally for McNally is a fundraiser for a local scholarship. I really don't know much about this race at all, so I don't know what to expect! -Greenfield Glide is another race put on by the Pittsburgh Citiparks. I've run on this course a lot when I lived in Squirrel Hill but have never done this race. -Sewickley Unleashed is a smallish race near me. I've never really been to that neighborhood, and the course is supposed to be flat and fast. The race is on Saturday though, which might be too soon. What is your goal for the summer? Do you add strength training to your training plans? What's your favorite arm/leg/core exercise? This week I got back to training, and I could not be more excited. I talked about how much I enjoyed training this entire year to get ready for the Gettysburg Marathon, so I was really looking forward to jumping right back in. I'm going to be focusing on shorter distances for a while, and trying to get some speed back in my legs! I'll share more about my plan and what races I'll be doing later this week, but here's a look at what my week of training looked like. First run of my new training cycle! Just an easy 3 miles before work. I felt a little sore from the yard work but otherwise felt great. Another day of no running, but I did an arm workout. I'll be sharing the routine that I came up with (along with my entire training plan!) later this week. It was definitely more challenging than I expected, which is probably because I haven't lifted weights in a long time. Definitely need to get my strength back. After work, Dan and I took Selma to the park for a walk and some time in the off-leash dog park. There were only a few dogs there, but they all followed Selma around which cracked me up. Doesn't she look like the leader of the pack? 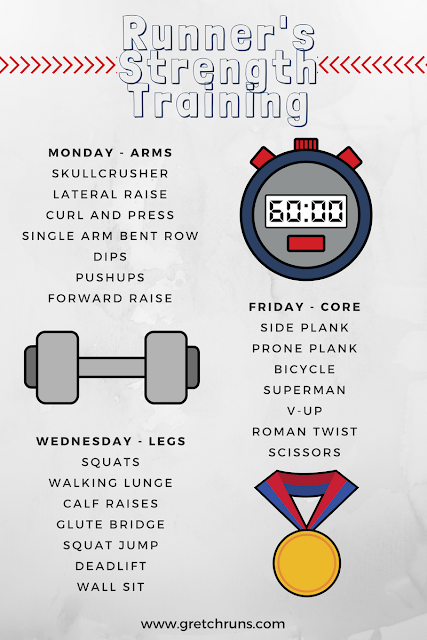 Starting next week, I'll be adding a leg day workout to this rest day, but I'm easing back into it and really didn't feel like lifting again. First speed workout of my training, and first one in quite a while! Speed work is always my favorite kind of workout, because I love to push myself and the feeling that comes after a hard workout is over. Each week my plan has a pace run, where I run a few miles at my 5 miler race pace goal. I ran a mile to warm up, then 2 miles at 7:45 pace, with a mile cool down. The pace felt great but a bit challenging, which is exactly what I would expect for a first workout! I went into this run thinking that it would be a piece of cake and would fly by, since 7 miles seems so short to me at this point. I just ran 13 miles last weekend with no problem, just finished marathon training where 7 miles was an easy mid-week run. NBD right? WRONG! I started out at an easy pace and could not get comfortable..my breathing was off, my body felt slow, my legs felt heavy. My watch was also acting up and would go from a 6:00 pace to a 15:00 pace and randomly shut off a few times which was annoying me as well. At around the 4 mile mark, I stopped to take a quick picture and took a moment just to look around and enjoy a beautiful, tranquil scene. There was a crane sitting in the water, which was covered with trees and vines and flowers. It was so serene and I felt lucky to get to see it and realized that even though this run was a struggle, I was still lucky to be able to struggle through it. I started running again and felt 100 times better, my pace picked up, my body clicked and felt more smooth, my watch started working again, and I ran into a friend. Funny how taking a moment and being appreciative can make such a difference. I also ended the week with a little yoga session. I'm trying to keep incorporating this in my training. I really think it helps me avoid injuries (except when I mess up my chaturanga...) so I want to add it at least once a week! What race are you training for? Anyone else taking a break from distance? It's been a while since I've shared a day in the life or What I Ate Wednesday post, so I thought it would be fun to join in today! Here's a look at a typical day for my lately, along with all of the food that I ate. 5:45 - Wake up, have a shot of espresso from the Nespresso, take Selma out and change into my running clothes. 6:30 - Stop at the gym. I work downtown and have a YMCA across the street from my office. I leave my work stuff there and head out for a run on the river trail. There are so many places to run downtown so I never get bored! Today I just have an easy four miles planned and get done in no time. 7:15 - Get back to the gym and take a quick shower. I usually don't wash my hair at the gym because it takes forever to dry and the hairdryer isn't always available, so I just use some dry shampoo and do a quick braid. I also put on a little bit of makeup (mascara, sunscreen, and tinted lip balm) and change into my work clothes. 7:40 - Find a desk for the day. I'm on a floor that's free address, which means that no one has their own cube or office. I have a locker to hold my stuff during the day and overnight, but I can pick a new spot every day. I'm always in the same area, but like the opportunity to change around desks if I need a change of scenery! 7:47 - Grab my breakfast and make some coffee. I have some mixed berries (strawberries, blueberries, blackberries) and some granola and coconut. I also fill up my water bottle and keep it filled all day to make sure I'm hydrated. 11:08 - My morning was filled with meetings, so I finally get a chance to catch up on emails and some other tasks. I put on 70s rock to keep me energized, and love the song Life's Been Good by Joe Walsh. 3:26 - Crazy day at work, so I end up not being able to eat lunch until it's almost time to go home. I had some leftover flautas from dinner (pinto beans, corn, green chili and spinach) along with vegan sour cream and salsa. 4:27 - Take the bus home. There's a lot of construction happening on my bus route, so my normal 45 minute commute has been taking an hour lately. More time for me to read, plus I discovered that the Netflix app allows you to download episodes of shows and movies, so if I'm not in a reading mood I can catch up on Parenthood! 5:13 - Get home and take Selma out. I'm a little hungry, so I have some orange slices and juice outside. I also finish up my Friday post and respond to some comments. 6:15 - Head over to Jessie's to pick up some herbs. She and her fiance (soon to be husband!!) have an amazing garden in their backyard and were nice enough to give us some mint and oregano. I also scored some homemade pickles, which are my FAVORITE FOOD EVER. We hang out and talk to them for a bit and make plans for the Pittsburgh half, then say goodbye. When I get home, I plant the herbs in a large planter I found at At Home quickly before the rain started! 7:33 - My team had a Cinco de Mayo party, so I made a corn salad to bring along. It's one of my favorite summer recipes and really easy (and cheap) to make. I have a little bit as a snack just to make sure there's enough seasoning. I also grab some of our homemade beer to take for a beer exchange, and have it ready in the fridge to grab the next day. 7:54 - Heat up leftovers from the night before (rice with Chana Aloo, topped with basil and vegan sour cream) and a Stella Artois. I'm still trying to catch up on The Voice, so I watch that while I finish up my post for Friday and checking some work emails. 8:22 - I got the Trader Joe's Soy Creamy Mini Chocolate Sandwiches and tried it out. I can't even tell it's soy ice cream (they have an amazing, creamy vanilla soy ice cream in a tub as well) and loved it! I also made Dan have one so I wouldn't eat the entire box, and he liked it as well. 9:36 - Head upstairs to pack my lunch and work bag, and pick out an outfit for the morning. I always have a hard time getting out of bed in the morning, so anything that I can get ready makes a big difference. I get ready for bed and watch some more Parenthood. I usually end up falling asleep around 10:30, but like having about an hour to relax. Sometimes I'll do night time yoga, which really helps me calm down if anything's on my mind. What are your typical days like? Do you work in an open concept, or have your own work space?